Part 4: How Can Article V be a Con Con? Where’s the evidence that an Article V is a con con or constitutional convention? The Constitution contains no provision for calling a convention to rewrite itself. The Constitution does authorize two ways to amend the government and document. The first way: Constitution authorizes Congress to propose amendments. Congress has attempted to propose amendments 11,660 times since 1788. Congress has been successful 33 times. The states have only approved 27 of those proposals. The second way: Constitution authorizes the states to call a convention for proposing amendments. States have attempted 437 amending conventions, never reaching the 2/3 minimum required due mainly to subject conflicts. For anyone who has taken the 8 seconds to read the convention clause of the Constitution’s Article V while searching for the words, ‘constitutional convention’ or ‘con con’, they’ll be disappointed, because they aren’t there. They don’t exist. Instead, what is found: “…or, on the Application of the Legislatures of two thirds of the several states, shall call a Convention for proposing Amendments, which…” The John Birch Society, Eagle Forum, Common Cause all insist that the words “constitutional convention” are in that quote. Do you see them? I don’t either. 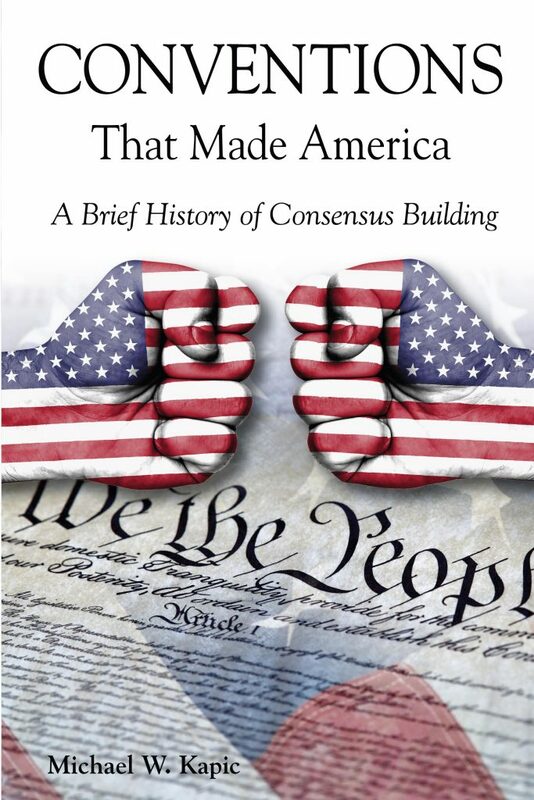 A constitutional convention, by definition, would mean the rewriting of our Constitution and that is outside the defined and structured document that defines our government. It is noted in the Declaration of Independence as justification for over throwing a tyrannical government. But in Article V, a revision method, not a rewrite, is codified from their extensive experience of the regular use of conventions. Nowhere in the U.S. Constitution does it authorize its rewriting. A con con is a derogatory term used to deflect from and hide the facts. A con con would be used for an uncontrolled and unauthorized revocation of our government and Constitution and has been invented by the uninformed as a scare tactic. We’ve only done one Constitutional convention, while we’ve successfully administered hundreds of conventions of colonies and states for nearly four centuries. The Constitution does authorize its amending for the purposes of repairing or fixing certain elements pertaining to the existing structured government. After the ninth state ratified (NH June 21, 1788), the remaining five knew they had to in order to validate the Union. Even though the Bill of Rights were promised yet to come, and after contentious debates, they all accepted the new form of government because it contained the protection of Article V.
Article V is a controlled and authorized way of repairing elements of our government. We used the process for adding the Bill of Rights, women’s right to vote, income taxes, elimination of slavery, to prohibit alcohol, and limit of presidential terms, among others. Congress has proposed changes to the Constitution nearly 12,000 times over the last 228 years with 33 proposals making it to the states, but only 27 proposals being approved by the states. The American people give Congress an approval rating of about 10-12% and yet they’re the only ones who have successfully proposed changes. It’s hard to believe that We the People trust Congress with our Constitution more than we trust ourselves. We don’t have a self-approval rating below that of Congress’. Most Americans believe that We the People should have more input with Congress in the darkest of times. Would corruption and debt be as high as it is in Washington DC if we the people encouraged our closest allies, state legislatures, to call a convention to amend the Constitution and add limits on taxing, spending, terms of office and other restrictions? No, they would help us put an end to the rising debt and dysfunction. 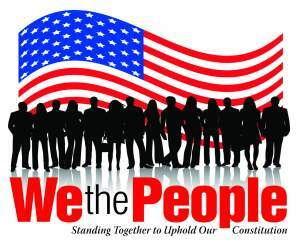 We the people should remember that we own this government and we have all the rights and they have none. It seems that when elites can’t disprove a theory or show credible evidence to the contrary, they resort to throwing rocks; any old dumb rock…like a con con rock. 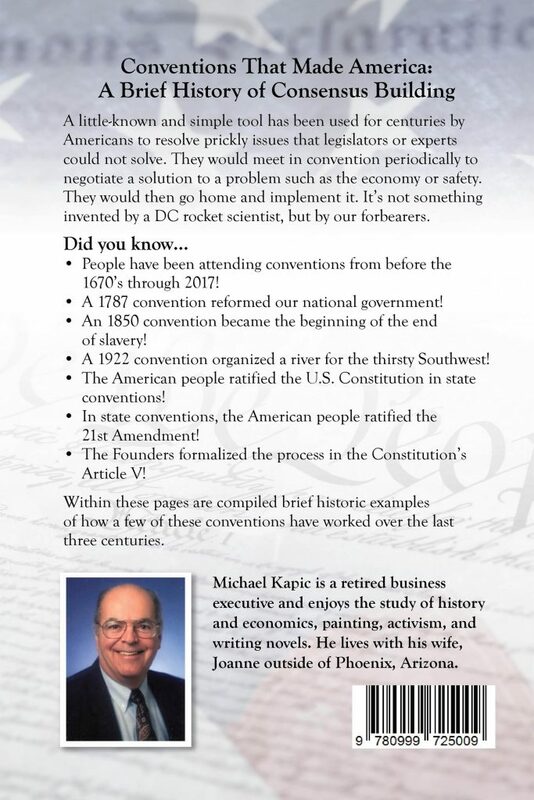 March 25, 2019 / Mike Kapic / Comments Off on Part 4: How Can Article V be a Con Con?